Hallelujah is one of the most influential songs ever written. The original recording was done by Leonard Cohen, however, his song has spawned countless covers. Even though Cohen was responsible for writing "Hallelujah," many judge the paramount version of the song to be that which was created by the late great singer songwriter, Jeff Buckley. "Hallelujah" is a beautiful song which can be played on many different instruments including the piano. Review how the piano is set up so you can have a reference point for where all of the notes on the piano are located. 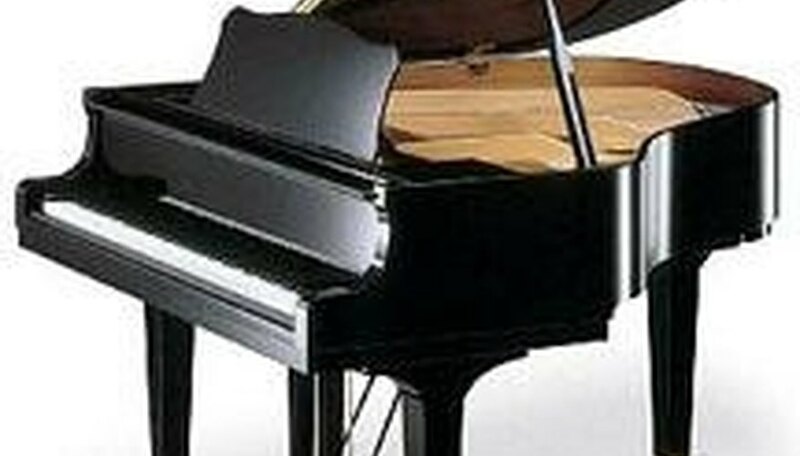 The piano is set up in groupings of seven white keys which are known as an octave. The musical notes represented by these keys are C, D, E, F, G, A, and B. Then the note to the right of the B would be another C note, which will begin the next octave. Locate the very middle key on the keyboard, this is what is referred to as "Middle C," which begins the 4th octave. Go through each key on the keyboard and review what note it is and what octave it is in so that you can better understand the steps that follow. Learn how to read piano tabs in order to understand how the music is denoted. A piano tab is a short hand way to read and write piano music. With a piano tab, one does not need an extensive background in piano to be able to play the instrument. A tab will simply show which note to play and in what octave that note is located. For example; 3------a----b----f---g-- would mean that you are to play the a-note, b-note, f-note, then the g-note, all in the 3rd octave on the piano. Play the music for the line "But you don't really care for music do you," by using this tab. Play the music for the line "It goes like this the fourth the fifth, the minor fall and the major lift," by using this tab. Play the music for the line "The baffled king composing Hallelujah," by using this tab. After that the song begins to repeat by beginning again with step 3.